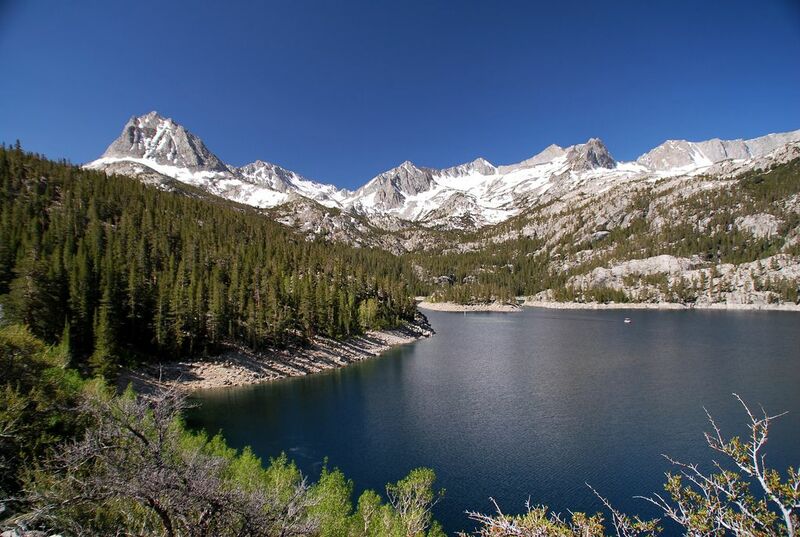 A study by UCLA scientist Alex Hall and his team is the most comprehensive to incorporate the phenomenon of the albedo effect in climate projections for the Sierra. That's when light-colored snow reflects the sun’s rays away from Earth. When snow melts, the darker surfaces beneath absorb more radiation and heat, forming a vicious circle that accelerates both warming and snowmelt.